For faculty considering faith integration in the classroom, devotion time is one of the best opportunities to share and engage with the student about God and Scripture. There is a lack of literature on writing devotions for the classroom. 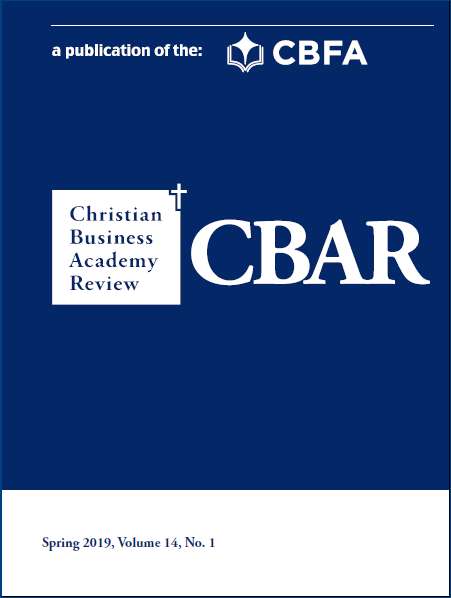 This paper adds a possible structure for online and onsite business devotions. Preparing students with reflective questions for reading and absorbing devotional material is useful for their entire lives.